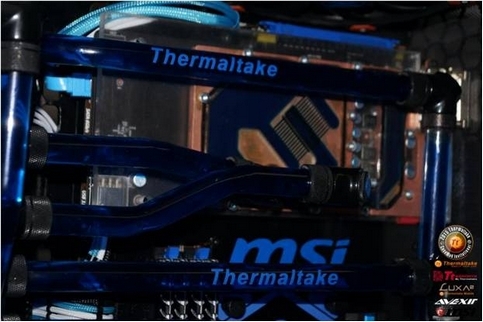 Taipei, Taiwan－December 2nd, 2015－Thermaltake announces the top 3 winners of the 2015 Thermaltake CaseMOD Invitational Season 2. 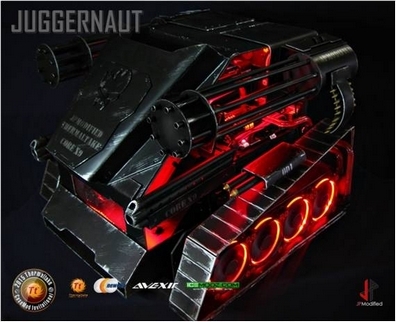 The event features ten of the world’s top case modders from the United States, United Kingdom, the Philippines, Canada, Russia, Australia, France, Thailand, and Germany. 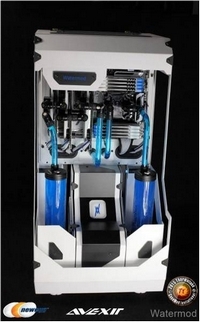 Contestants used various Thermaltake liquid cooling components to transform the Thermaltake Core X9 E-ATX Cube Chassis into a brand new creation. 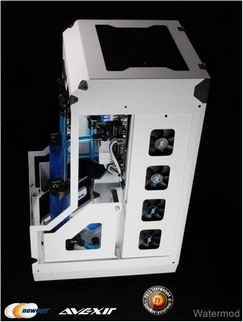 The 2015 Thermaltake CaseMOD Invitational Season 2 has ended and the top 3 winners have been selected at the end of November. The winners are Jesse Palacio from the Philippines (top prize: US$6000); Mathieu Heredia from France (second prize: US$5000); and Maxim Kisin of Russia (third prize: US$4000). 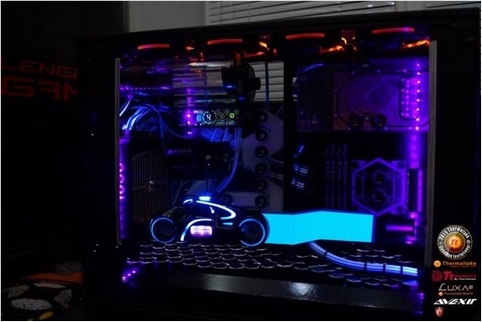 Their MODs will be displayed at the Thermaltake showroom at CES 2016 in Las Vegas, Nevada. 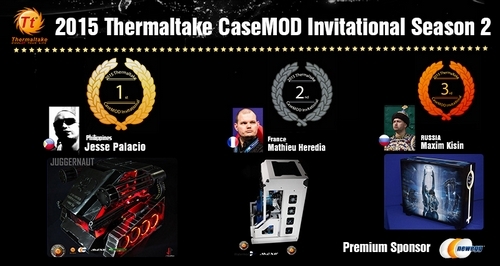 2015 Thermaltake CaseMOD Invitational Season 2 is the top international modding event of the year. This year’s entries were all top quality so competition was intense. Thermaltake would like to congratulate the top three winners and thank all the modders who participated in this event,” expressed Kenny Lin, Thermaltake CEO and Chairman. 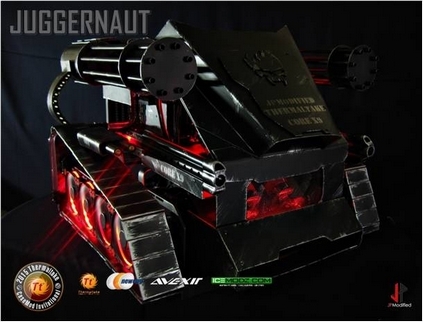 1st Place Jesse Palacio: A top modder from The Philippines, Jesse built an UNMANNED TANK which was inspired by actual military weapons, and his favorite television shows and games, GI Joe and Modern Warfare. 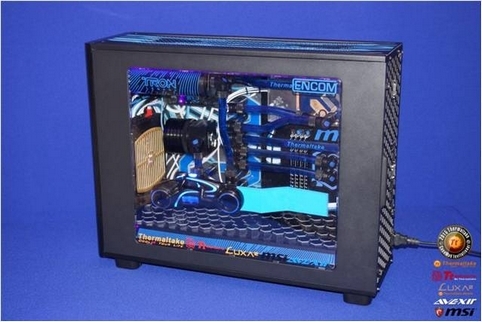 “I would like to thank Thermaltake for being such a wonderful supporter of the modding industry. 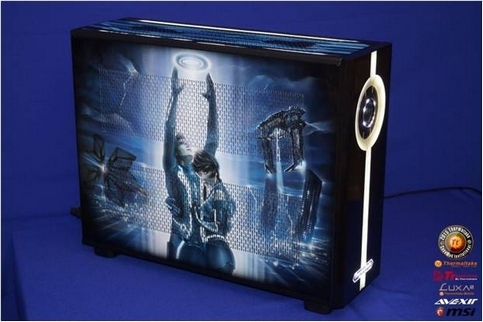 The idea just came to me after long hours of studying the Thermaltake Core X9. All of a sudden I just decided to turn it into a TANK. No planning, and barely any visual layout, just pure instinct and will power. It was a pretty big leap of faith for me since I have never tackled a build of this magnitude. All I had were pictures gathered from the internet. But when I got some grease over my squeaky wheels, there was no stopping me. And the result, was Champion”, Jesse said. 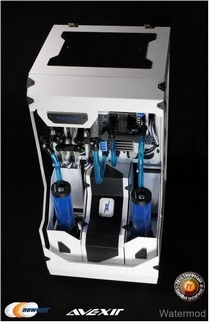 2nd Place Mathieu Heredia: Using aluminum plates and a 90-degree rotated Core X9, Frenchman Mathieu went for a white and blue themed build with a clean and aesthetically pleasing look. The modders were marked on three main points for their builds including Function, Style, and their LCS Loop. It was very difficult to decide who would come out on top but at the end of the day we could only pick one winner! 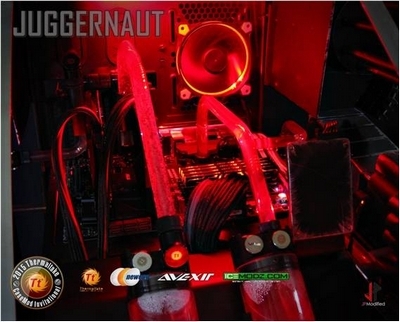 After two weeks of community voting, Newegg internal voting and Thermaltake internal voting all votes pointed to Jesse, Mathieu and Max. 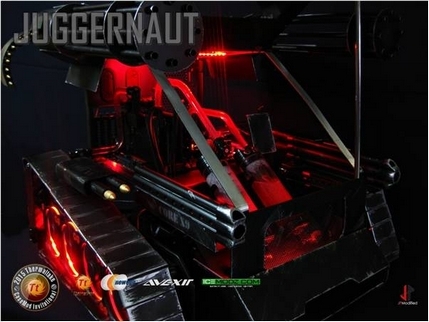 CaseMOD Invitational Season 2 has successfully ended and we would like to thank our Premium Sponsor Newegg, and sponsors ASUS and AVEXIR for making Season 2 possible. Lastly, we would like to give a shout out to every modder that participated in this event, everyone did a fantastic job!